To find your Chevrolet part from a RECYCLER NEAR YOU, just enter the YEAR, MODEL and PART TYPE you wish to locate and your ZIP code in the above form and press the "FIND" button. PartsHotlines has millions of used Chevrolet parts! 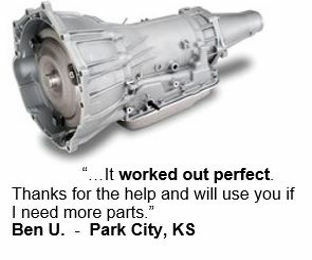 Let our experts find the best used auto part for you at the best price. The Chevrolet Motor Company was founded in 1911 by Swiss race car driver Louis Chevrolet, William C. Durant, William Little, and Dr. Edwin R. Campbell. In 1912, R.S. McLaughlin of the General Motors in Canada also became a partner. Their first production car, the Series C Classic Six was introduced in 1912. Chevrolet was the main competitor to Ford until Plymouth was formed in 1928, after which the three companies were known at the “low-priced three” for making affordable cars. 1933 saw the introduction of the Standard Six, which Chevrolet advertised as the cheapest six cylinder car on sale. Over the years, Chevrolet would introduce such iconic models as the Corvette, the Camaro and the Impala. 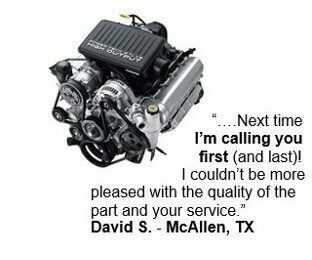 Ready to search for your used Chevrolet parts? 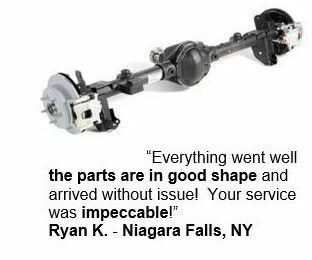 PartsHotlines has one of the largest network of auto salvage yards and our used auto parts locator searches them all to find you the perfect used Chevrolet car parts. If you know the part you’re looking for, find it by clicking here and entering the year make and model of your vehicle. Then choose the part you need and PartsHotlines will find all salvage yards with matching parts.